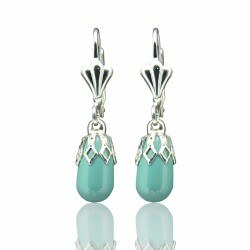 Real turquoise earrings, vintage style. 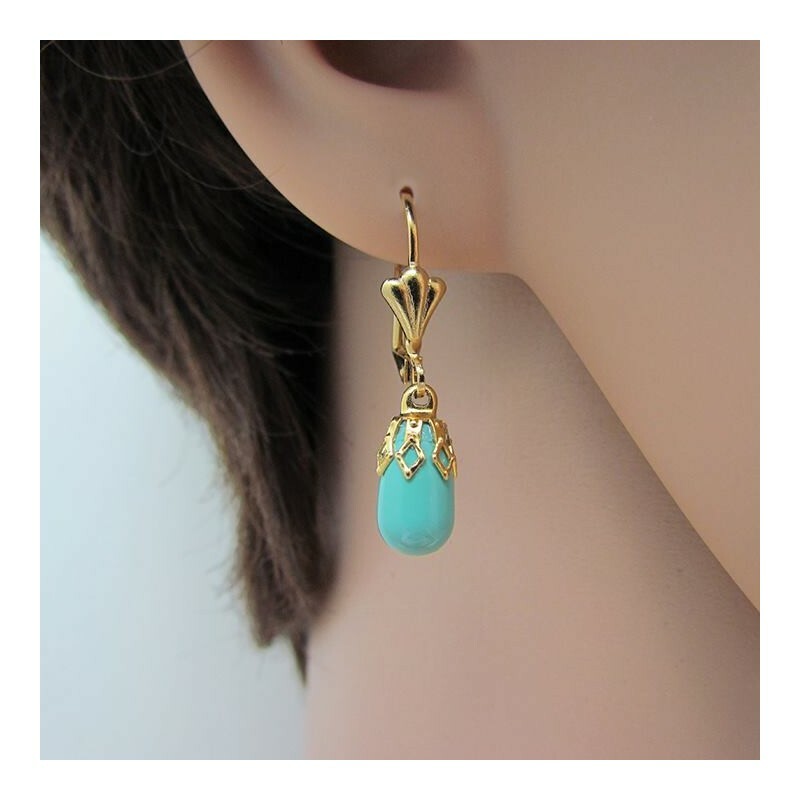 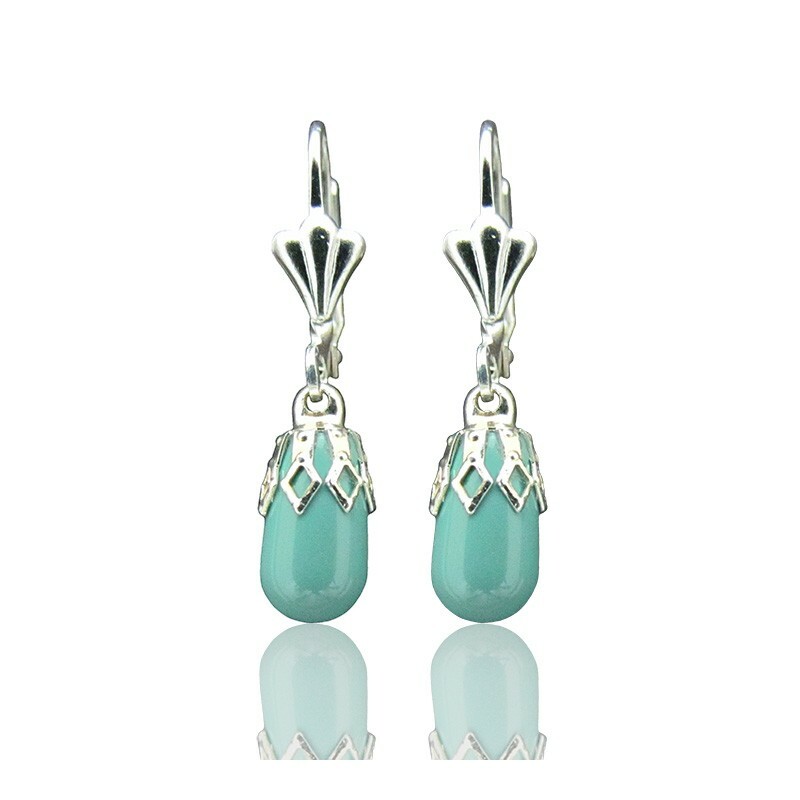 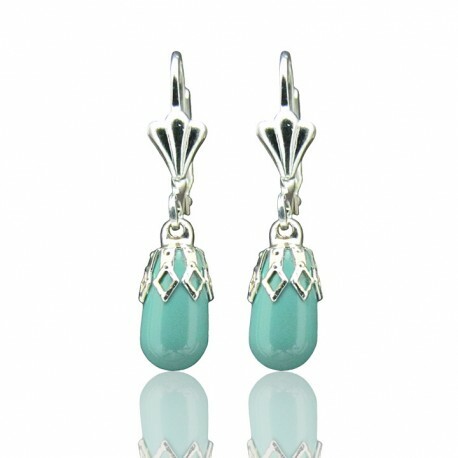 Delicate turquoise drop earrings made of gold plated and Swarovski turquoise pearl drop. 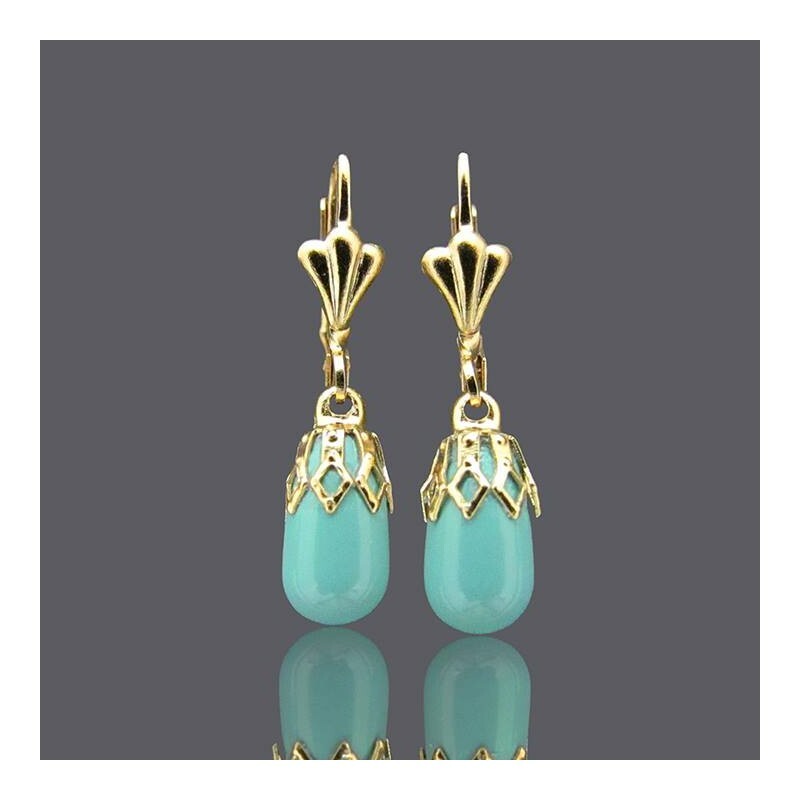 The love story collection was inspired in old times and elegancy. 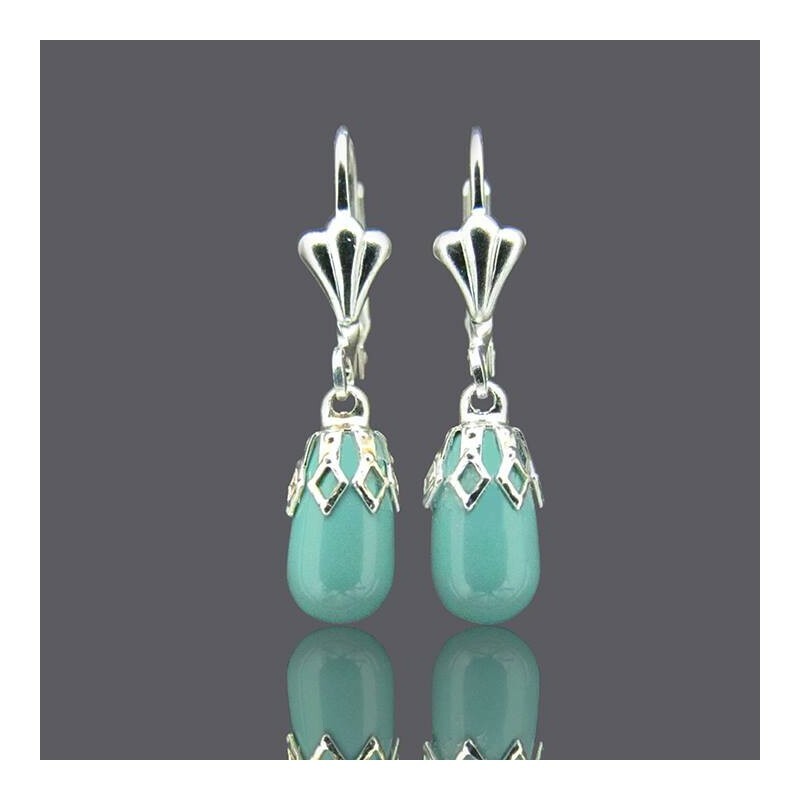 Vintage turquoise earrings are suitable for bridesmaids, mother of the bride, mother of the groom or anyone who wants to enjoy them!